How many ways to create object in Java? The answer is there are many ways but in this tutorial I am sharing the 5 ways to do this. Below I have discussed each of these methods one by one with example. 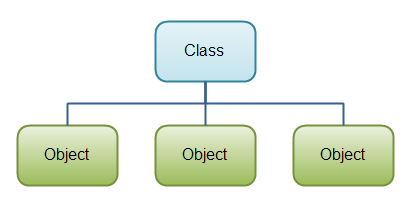 It is most common and popular method to create object in Java. We can create clone of an existing object using clone() method. The class must implement Cloneable interface. It can be done in following way. Serialization means converting an object to byte stream to save it somewhere. Deserialization means obtaining object from its serialized form. This another way to create object. The class must implement Serializable interface. Comment below if you have doubts or know other ways to create object in java.